Hundreds of organizations worldwide rely on Cura Software to make Governance, Risk and Compliance more effective and efficient. 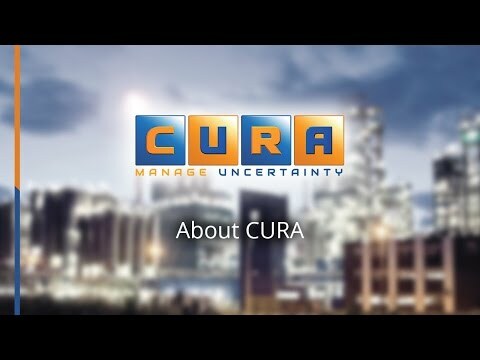 Click on the links below to learn more about how leading companies use Cura to make their businesses run better. Risk Management at V/Line Passenger (Pty) Ltd.